If you own a pool pump you owe it to yourself to look into a Future Wave energy saving drive to cut your pool pumps power requirements dramatically. 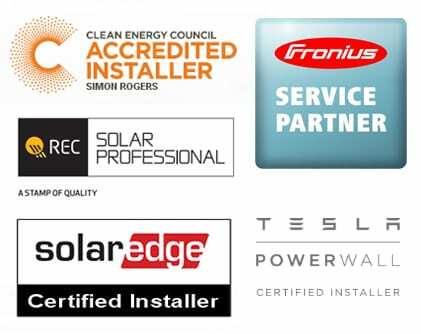 Gold Coast Solar Power Solutions have installed many Future Wave devices around the Gold Coast and have a growing list of happy customers who are saving hundreds of dollars each year on their power bills. Many people don’t realise that a pool pump will be one of, if not the most power hungry appliance in your home, and with this being the case it makes sense to make this device work as efficiently as possible. 2,409 kWh x $0.29 = $698 a year, that’s how much your pool pump is costing you to run right now. Let’s say that the Future Wave only saves you 60%, that’s the lower end of the average savings. 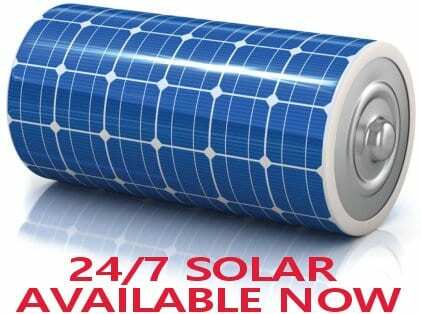 60% off of 1.1 kW = 0.44kW working power. 963 kWh x $0.29 = $279 a year, this is the pool running cost with a Future Wave installed. 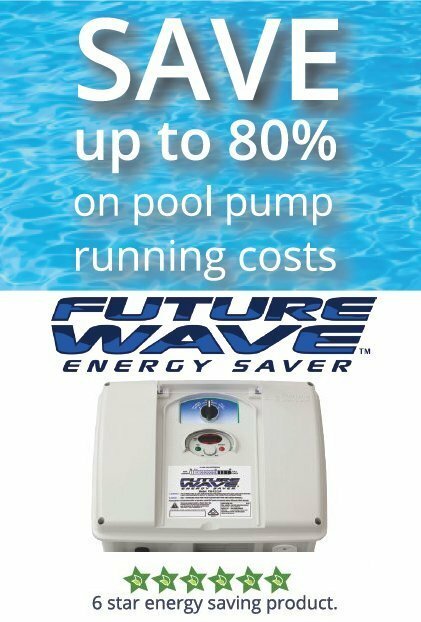 So the current pool running cost of $698 can be dropped down to $279 a year with a Future Wave Energy Saver, potentially saving you $419 a year on your power bills! This example is a very realistic, conservative example, obviously if your pump is larger than this example and / or runs for a longer period then you could expect even higher savings. Check out the savings calculator at the bottom of this page to get an idea what a Future Wave could be saving you! How does the Future Wave save you energy? The heart of the Future Wave is a high end Variable Frequency Drive (VFD). VFD’s have been used for many years in the electric motor industry to control the speed and start up of motors but it has only been in recent years with the astronomical rise of electricity prices that the benefits of VFD’s in regards to energy savings has come to the fore. What the Future Wave does is adjust the frequency of the motor down from the standard grid frequency of 50Hz, and by lowering the frequency of the motor the motor speed and power consumed is dropped down. The real secret here is that the flow rate through the pump and the power consumed by the pool pump are not proportional. 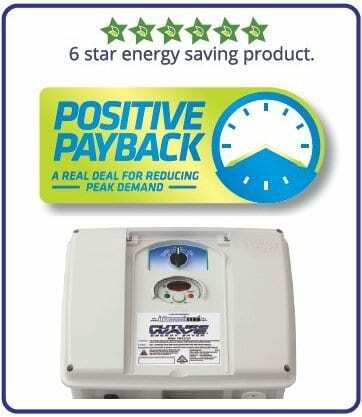 You can reduce the flow rate by between 20% to 30% and get up to an 80% reduction in power required. 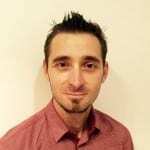 Why not contact us and find out what a Future Wave energy saving drive could be saving you? Future Wave energy saving drives are also available to suit any size motor, not just pool pumps so if you have a motor in an application and want to find out how you could lower its running costs please contact us as we are happy to help. Are these Future Wave Controllers available in California, either via dealer or direct import?